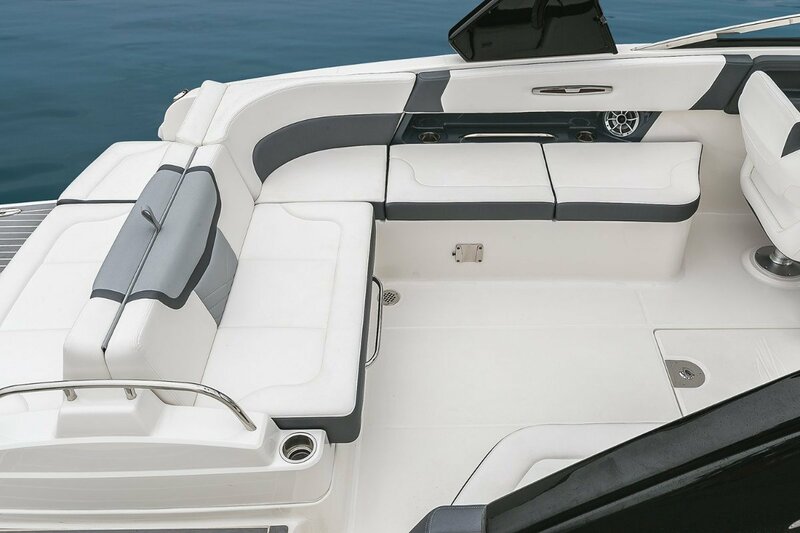 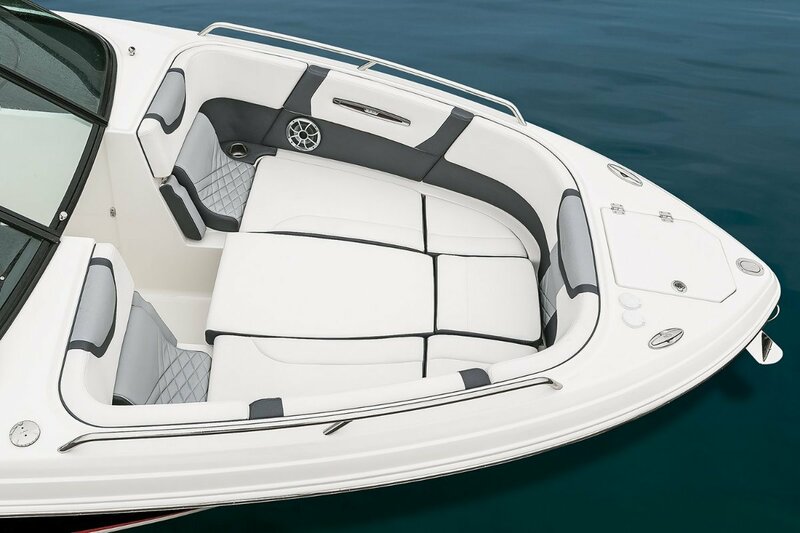 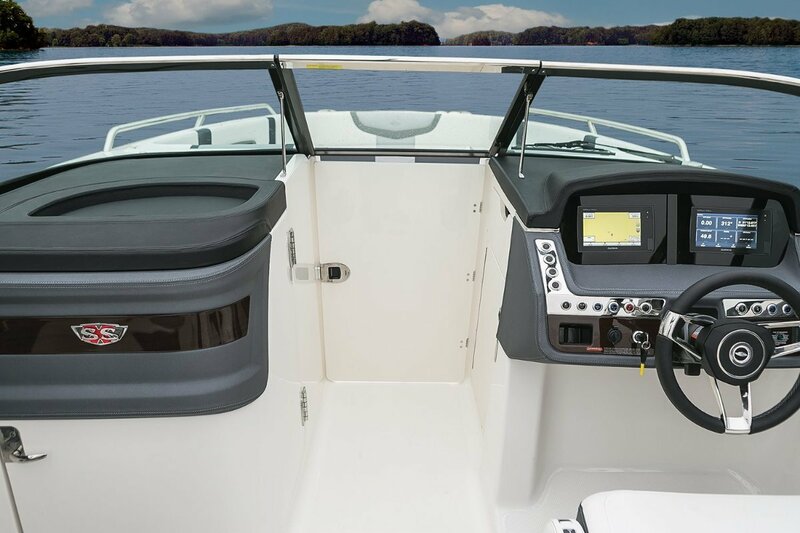 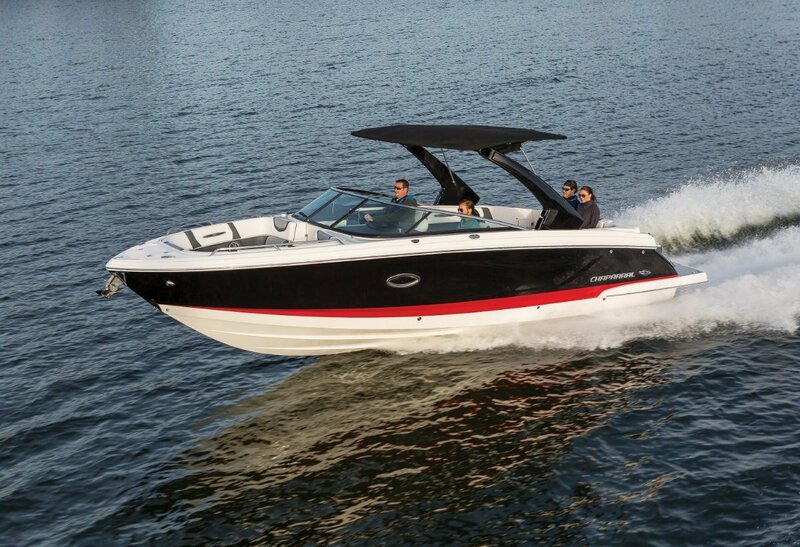 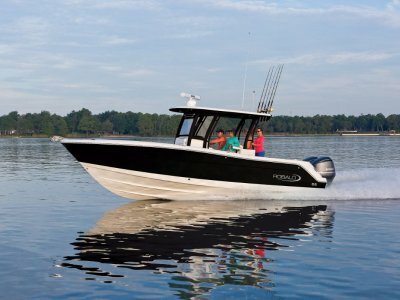 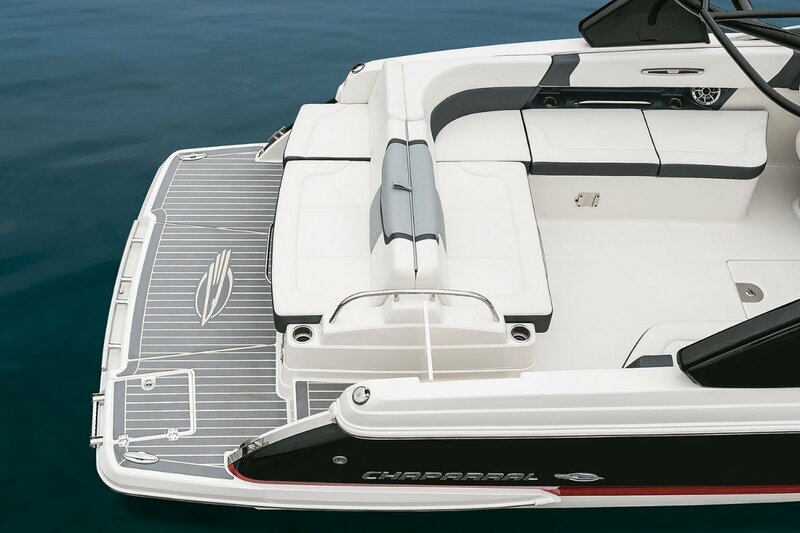 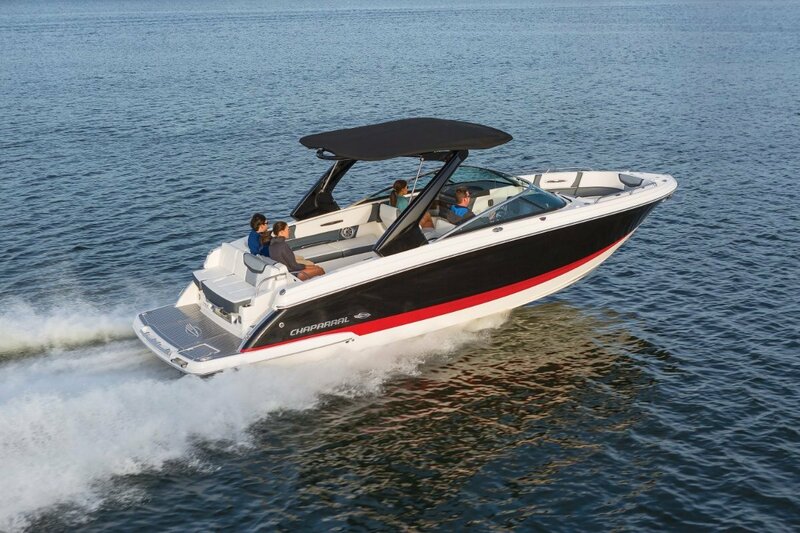 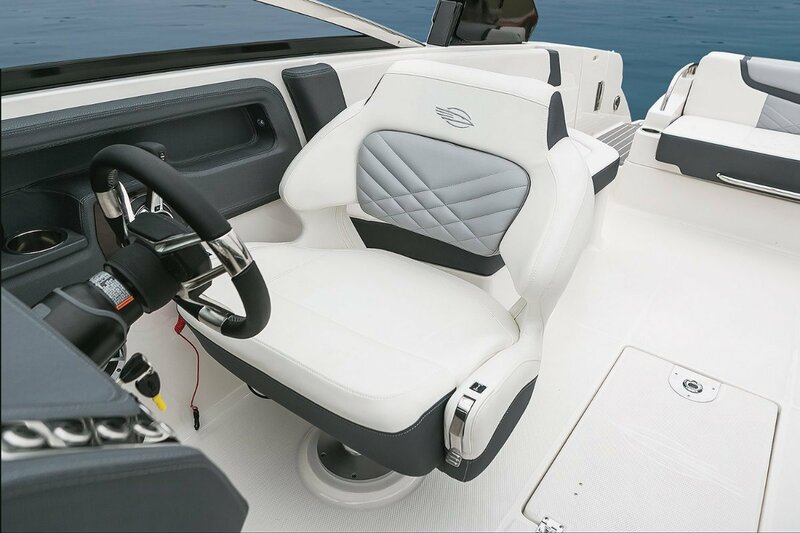 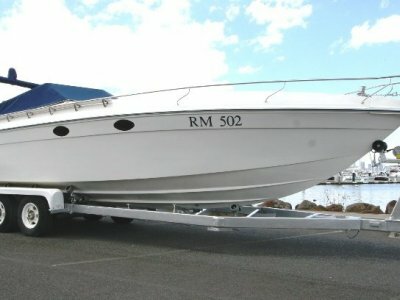 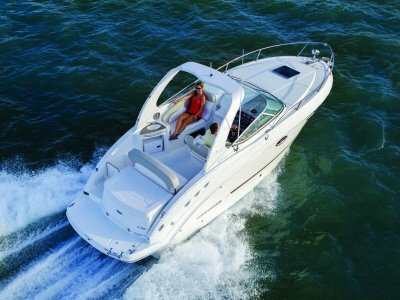 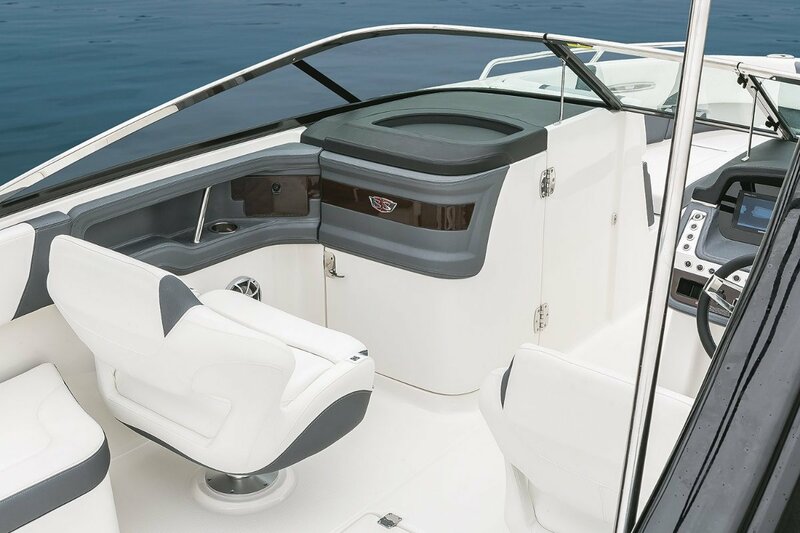 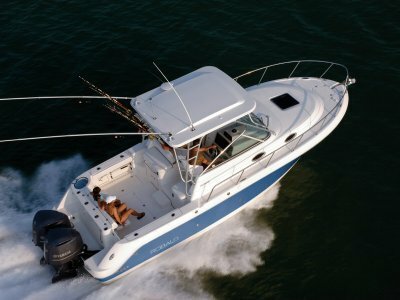 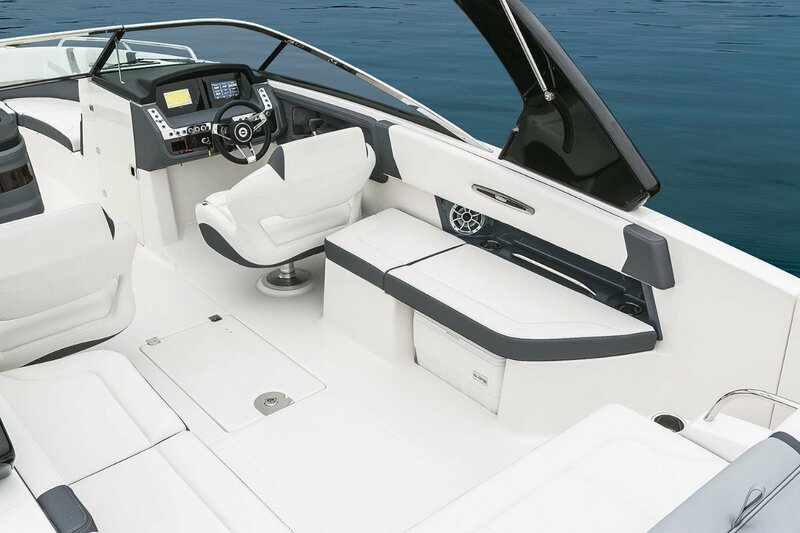 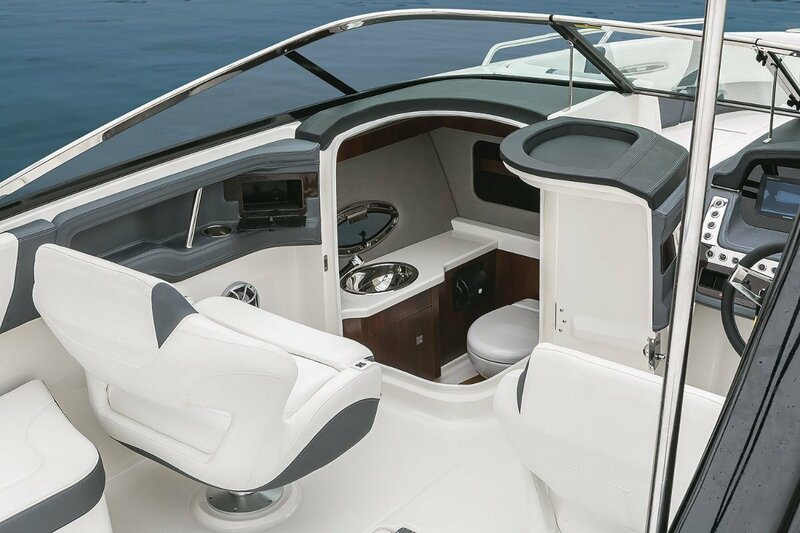 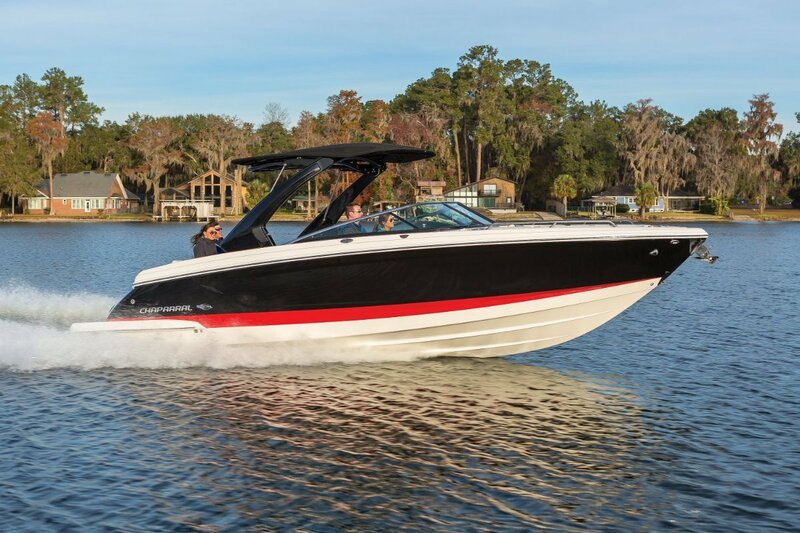 Chaparral 297 SSx, the latest premium sports boat from Chaparral. 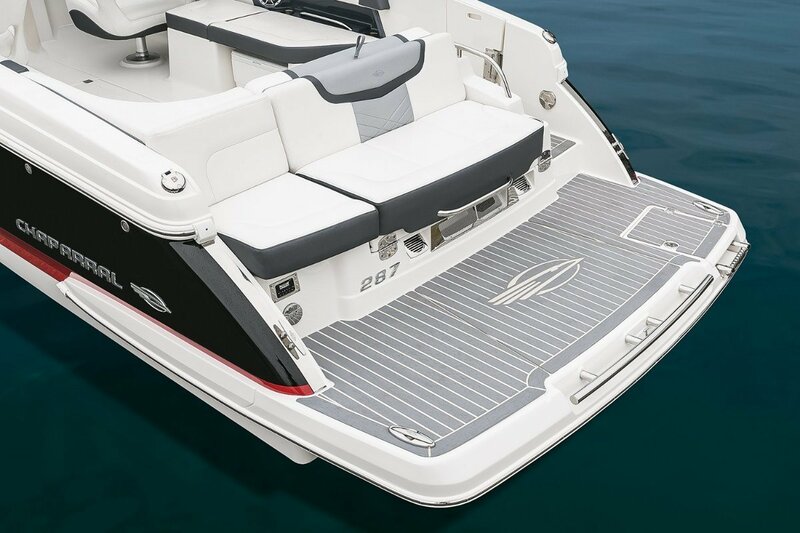 Sublime lines, Supreme performance, innovative thinking, 'Salt water tough' construction and the best materials combine to make this new model an instant classic and a world beating powerhouse. 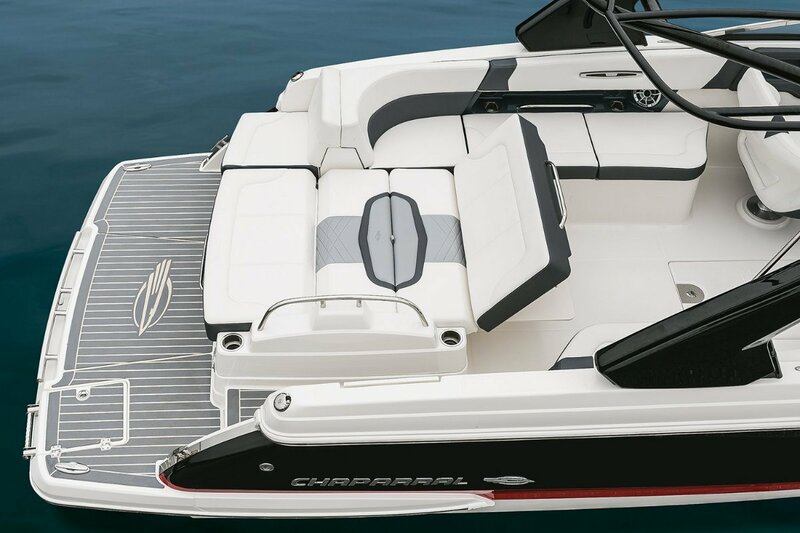 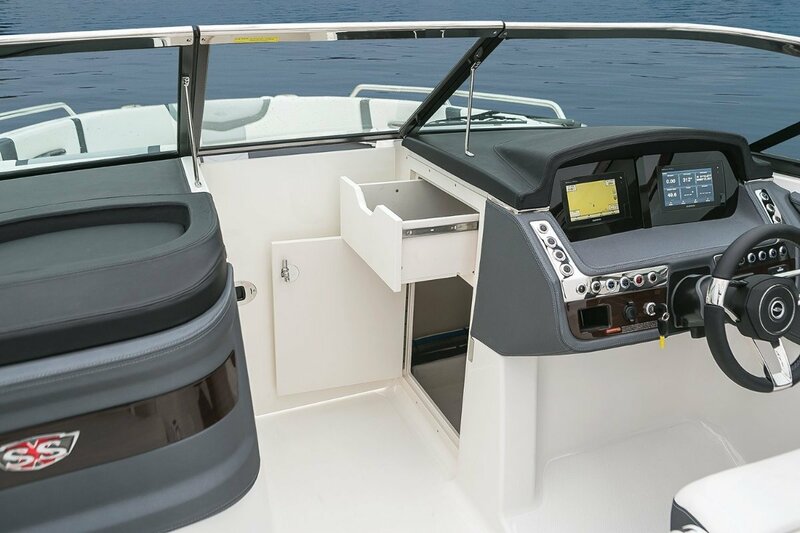 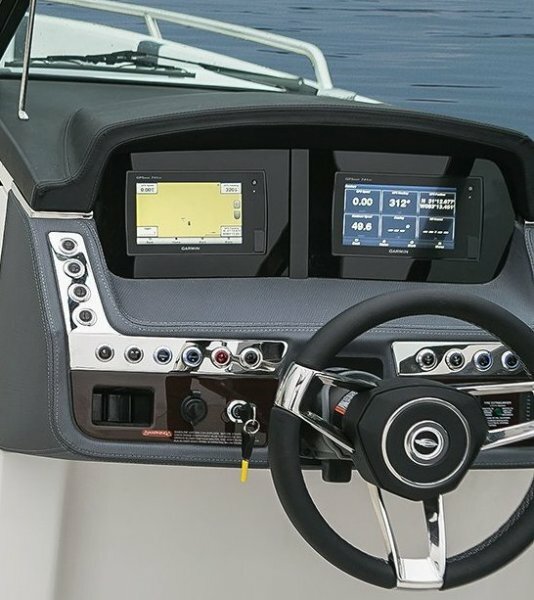 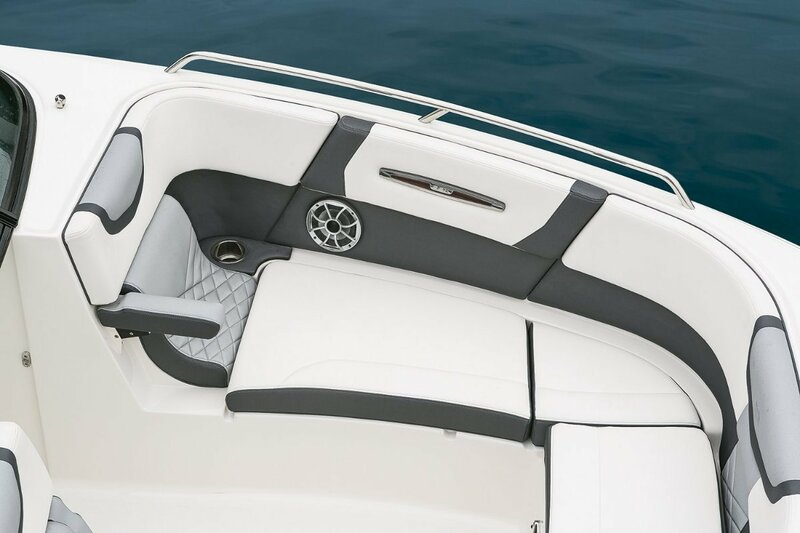 Take a look at every little part of this boat and you will soon see that Chaparral has gone beyond in the design and construction of this new machine.